There IS a difference in Mortgage Companies! At Alabama Home Mortgage Loans (AHML), we’ll make your mortgage experience simple and walk you through the process every step of the way. We process home loans in Montgomery, the River Region, and nearby communities throughout central Alabama. 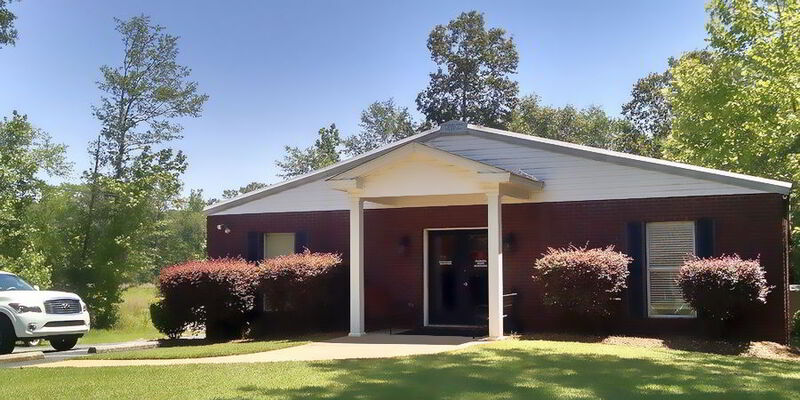 We’re conveniently located in Wetumpka, Alabama. Office facility entrance and customer parking. Fill out your Mortgage Application online, when and where it’s convenient for you. 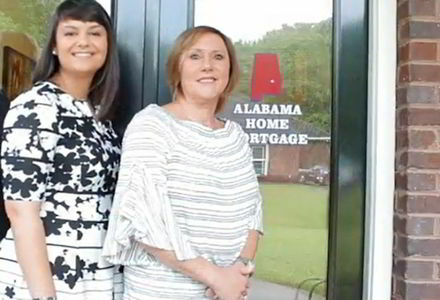 Alabama Home Mortgage Loans kicked off a great new year in 2019! 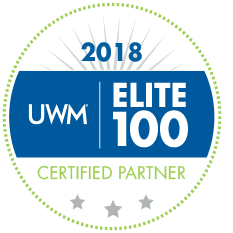 For consistently high performance throughout 2018, we earned seven prestigious honors from United Wholesale Mortgage, better known as UWM. 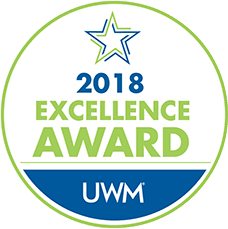 UWM recognized our commitment to excellence (shown above) in the mortgage loan industry and individual achievements at both the state and national levels. Watch our 60-second video and find out! With only 10 minutes of your time, Alabama Home Mortgage Loans will collect all of the information needed to provide you with your very own Alabama home mortgage quote. Because of this, we always work with a sense of urgency. Our mortgage specialists are here to help! At AHML, our mission is to find and deliver the best loan terms available at the lowest cost to you. Do you need help with your Home Mortgage Loan? 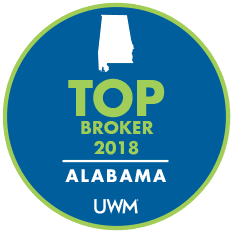 Alabama Home Mortgage Loans will handle all of the annoying and confusing details in order to ease your worries and help you focus on other matters that demand your attention. Contact our team of experienced, licensed, and certified Mortgage Loan Originators (MLOs) and discover how much money you can save with an Alabama home mortgage. We’re here to help you navigate every step of the residential loan process. Don’t mortgage your future alone! Are you concerned about mortgage interest rates? Don’t worry! The current mortgage rate is only one mouse-click away, but there are many decisions that go into buying a new home! We find the best mortgage rates (and more) for our home buying customers. So why choose Alabama Home Mortgage Loans? Our interest is your best interest, so we’ll search for the lowest mortgage rate possible. Interest rates for home loans vary depending on a number of factors, including the type of loan, loan amount, and payment period. At AHML, not only do we find the best mortgage rates, we help you choose a loan program that suits your needs. We create happy homeowners throughout Alabama! Our mortgage loan services are available in Montgomery, the River Region, and central Alabama, including the nearby cities of Prattville, Wetumpka, Millbrook, Pike Road, Tallassee, Eclectic, Deatsville, Elmore, Dadeville, Alexander City, and surrounding Alabama communities!